Amazon’s Fire TV remote with Alexa built-in is on sale for $19.99 CAD on Amazon’s online marketplace. The remote can pair to any existing Fire TV Stick, Fire TV Stick Basic and Fire TV Stick 4K. Amazon currently sells the remote bundled with both the 4K and Basic Fire TV sticks. Anyone who purchased a Fire TV stick before it included with to remote could use this sale to upgrade. 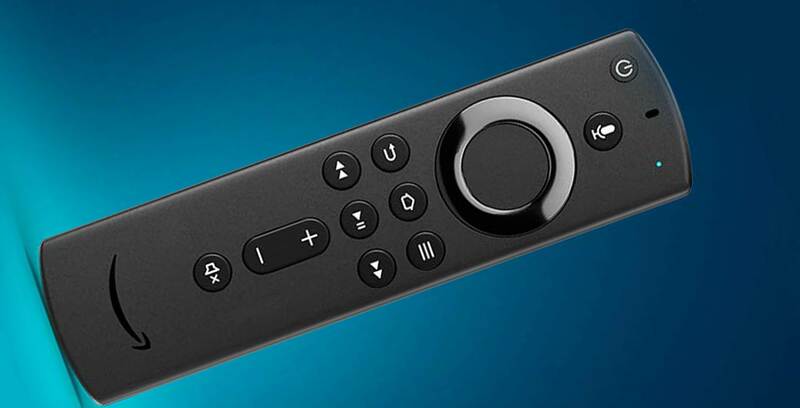 One of the most noticeable additions to the remote over the older one is that Amazon has added ‘Power,’ ‘Volume’ and ‘Mute’ buttons, allowing it to control sound bars, TV sets, and other devices besides the Fire TV Stick. Of course, Amazon has added in a microphone so users can converse with the company’s Alexa voice-activated assistant while they’re using their television.